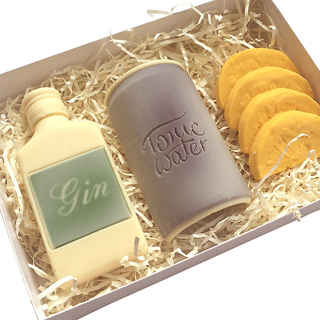 Give The Gift Of Gin | Almost Chic. 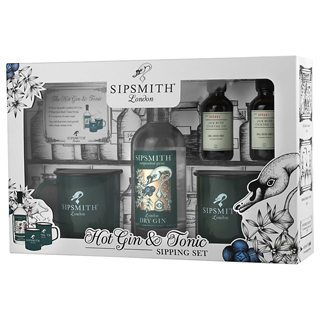 Christmas 2017 is creeping ever closer and so the gift guides continue. 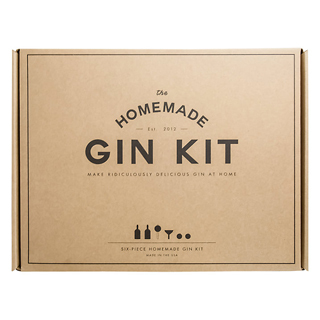 It's time for this years most important - gifts for gin lovers. 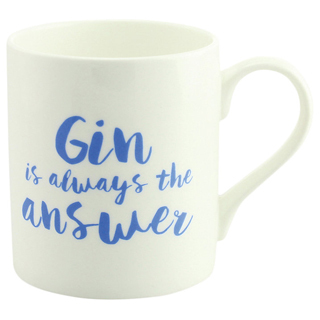 Yes I have the ultimate gin gift guide for you all. 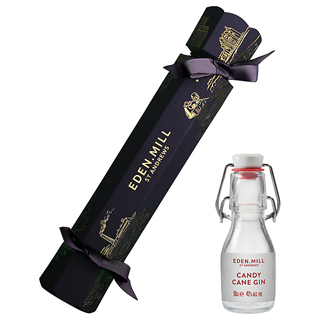 If you have someone in your life who loves a drop of mothers ruin I'm sure they'll love any of the gin themed gifts I've scoured the net to find. 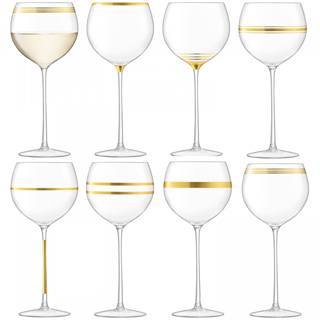 Heck I bet you'll want to add a lot of them to your own Santa list. 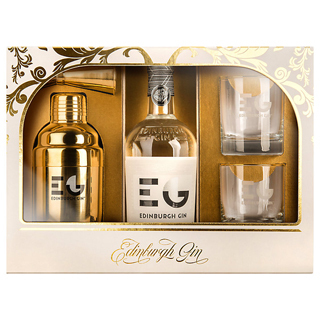 I've tried to find something for every budget - starting with quirky gin stocking fillers and then the special finds like gin gift sets for those who want to give an extra treat this Christmas. 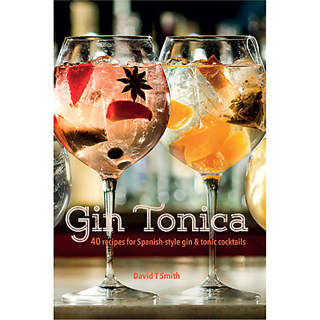 And then I've selected a few of the best gins on the market right now for the gin purists who just want to give a bottle of the good stuff without all the extras. Most of them are from Scotland since I have a slight bias but there's even a few from Ireland and beyond. 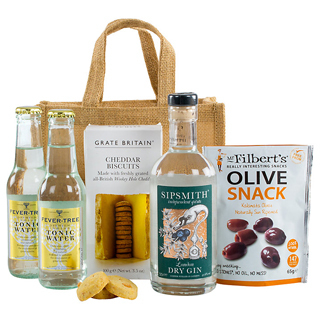 Happy gin shopping (is there a better kind of shopping?)! And here's the bit that I got carried away with . 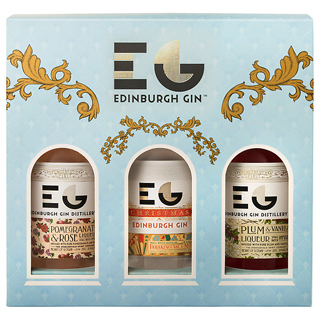 All of the gins below have been picked because they are personal favourites of mine (yes I drink a lot of gin), big award winners or I simply like their branding. 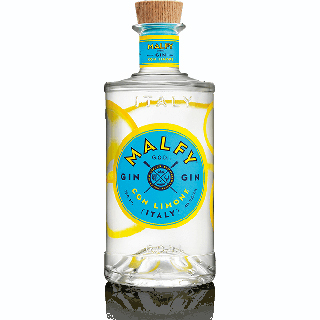 Let's face it with so many incredible craft gins on the market at the moment sometimes you have to judge a gin by it's bottle. How else are you supposed to choose? 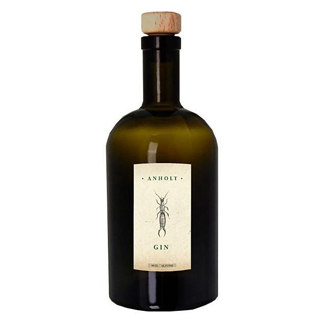 I like receiving a bottle of gin that not only tastes good but that I want to keep long after I've finished the last precious drop because the bottle is just too beautiful to throw away. Don't just take my word for it before you add these to your shopping list though. 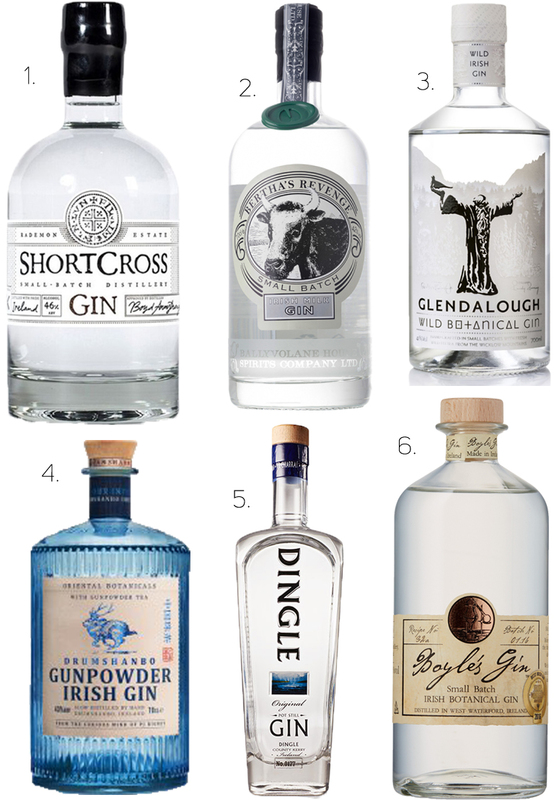 A quick Google search will reveal just how popular, tasty and highly regarded all of these are in the gin community (heck some of them were even featured in Vogue - Barra I'm looking at you). 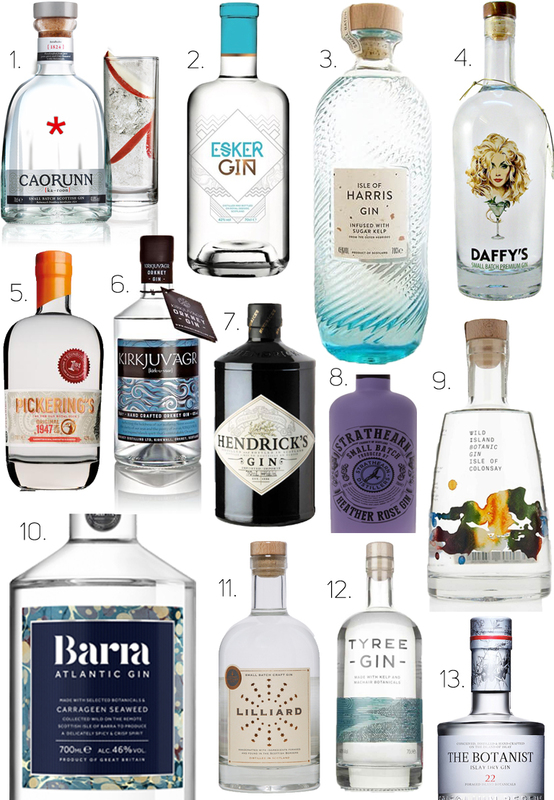 So you can gift any of these fabulous juniper numbers to your gin appreciating loved ones with confidence that they will love it. Phew! 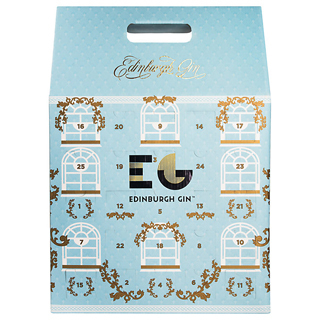 There we have it, a whole lotta gins to choose from this festive season. It may seem like an excessive number but trust me that is the painfully paired down list - I could've added a whole lot more. 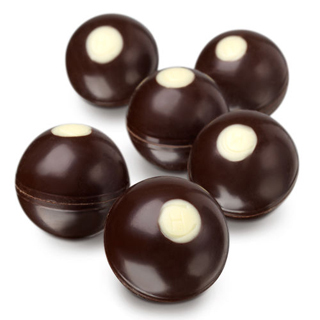 These are the creme de la creme. 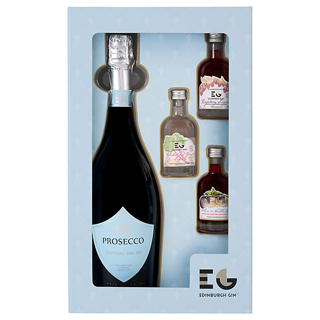 Choose any of them and you're on to a winning gift - honestly just eenie-meenie-minie-mo it. You can't go wrong. Now someone pass me a G&T. 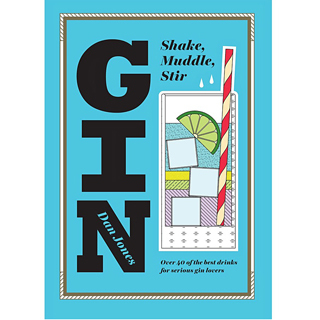 That was exhausting, gin craving inducing work. 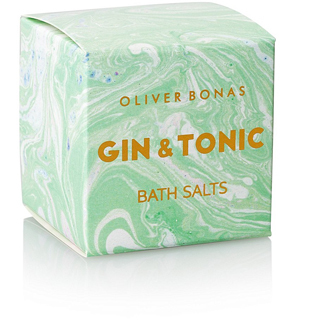 I hope you find a wonderful gift for the gin w*nker on your list this xmas. 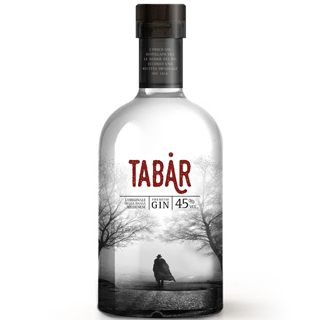 Even if that gin w*nker, is you. 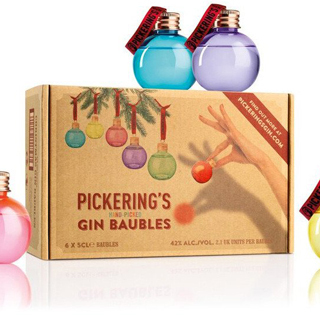 Merry Ginmas. 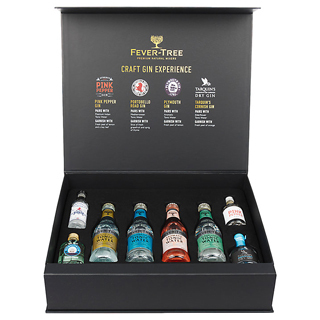 I keep seeing adverts for that Choc on Choc gin chocolate set on my Facebook with the caption "the perfect gift for the gin lover in your life". 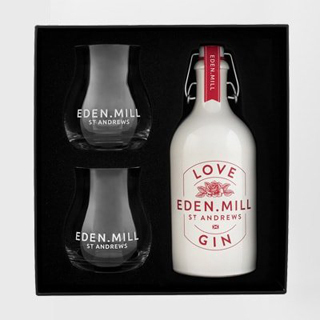 Um, surely the perfect gift would be gin?! Hahaha I know right. 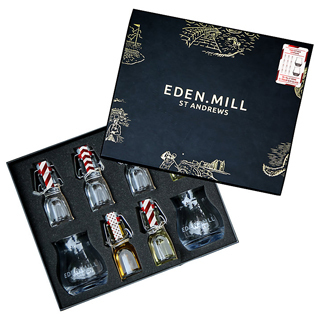 Maybe the perfect gift if you're under 18 and can't buy actual gin?! 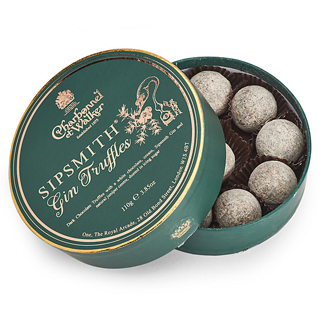 That's the only circumstance I can imagine where gin chocolates trump the real thing. Drool. Yes to all of those choices. 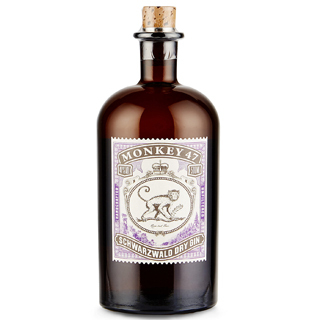 You should put Wild Island Botanic gin from Colonsay at the top of your list to try next, if you haven't tried it already. 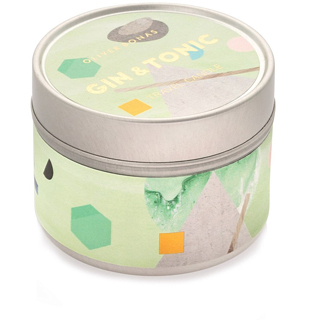 It is DIVINE with mint and lemon. Dangerously drinkable, haha.